Colorado Real Estate Manual provides Colorado Real Estate Commission rules, regulations, position statements and forms for real estate professionals. The Division of Real Estate is responsible for the publication and distribution of the annual Colorado Real Estate Manual. 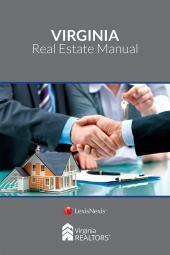 The Manual is a source of information, statutes, rules, and position statements for the real estate industry. The Manual benefits new applicants for licensure as well as existing real estate brokers, appraisers, and other real estate professionals by providing current relevant statutes and requirements for practicing in Colorado. 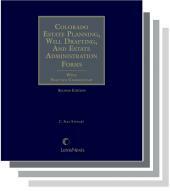 It also includes current Colorado Real Estate Commission rules and position statements for brokers, appraisers, mortgage loan originators, and conservation easements. 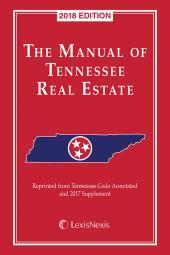 An excellent resource for real estate professionals that provides history, new laws and requirements, descriptions, and landmark case law!